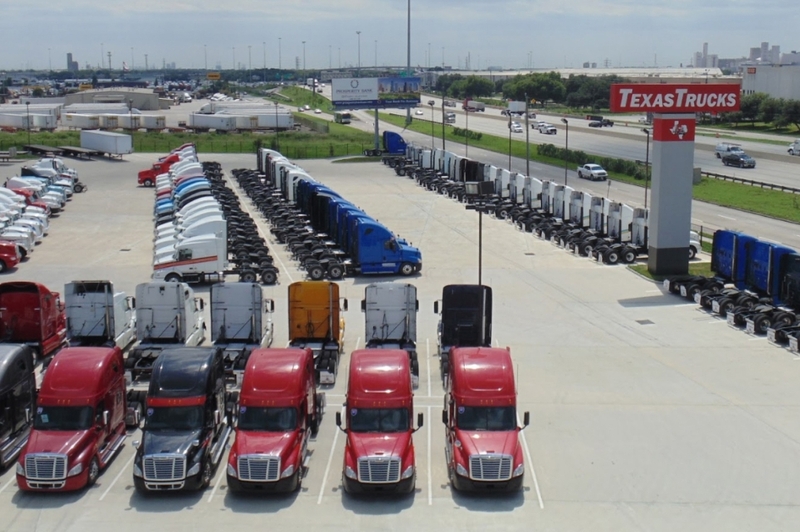 TEXAS TRUCKS has the largest selection of pre-owned commercial vehicles in North America. Texas Trucks is a locally family owned business serving the trucking community for past 20 years. Our Used Truck Sales Department is one of the most successful in the nation. Used Equipment Sales is our business and we sell and ship used equipment throughout North America. Each vehicle is carefully selected, thoroughly inspected, and sold with confidence. Our team members are all hard workers and we know what it takes to get the job done right. Here, at Texas Trucks., we are committed to supporting you so that you can better serve your customers. We invest in our business and in our people. We maintain state of the art facilities and use the most modern technologies to complete our work efficiently. We also invest heavily in tooling, training and maintaining cutting edge support standards for our customers throughout our company. We encourage you to visit one of our locations for all of your truck and trailer needs. Every employee at Texas Trucks wants to play a role in your success.